The Nadjmi Foundation was founded in September 2015. 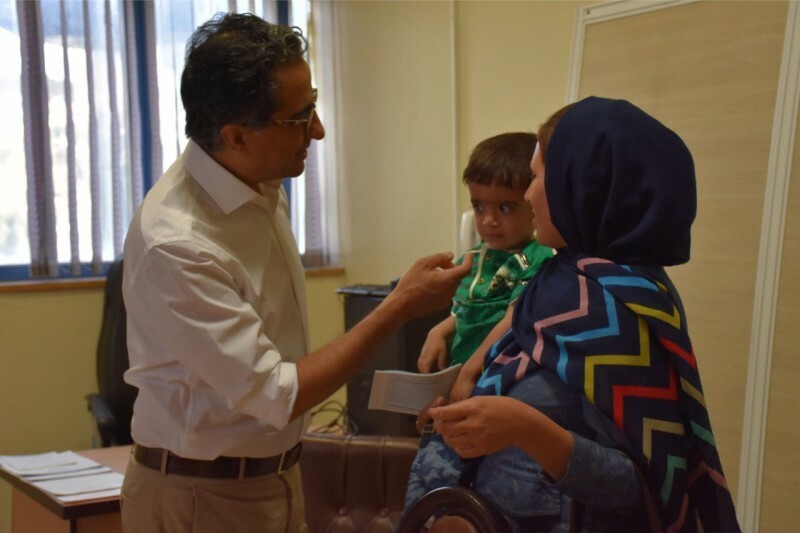 This was a result of 15 years search to find a humane and efficient way to deal with the suffering that children with cleft deformity have to go through. Not forgetting the tremendous burden on the life of their parents and their families. From the very beginning I realized that just operating a part of their deformity wouldn’t ease the pain of their social handicap. All these can be avoided, if the care is focused in a well-structured, dedicated and professional center. 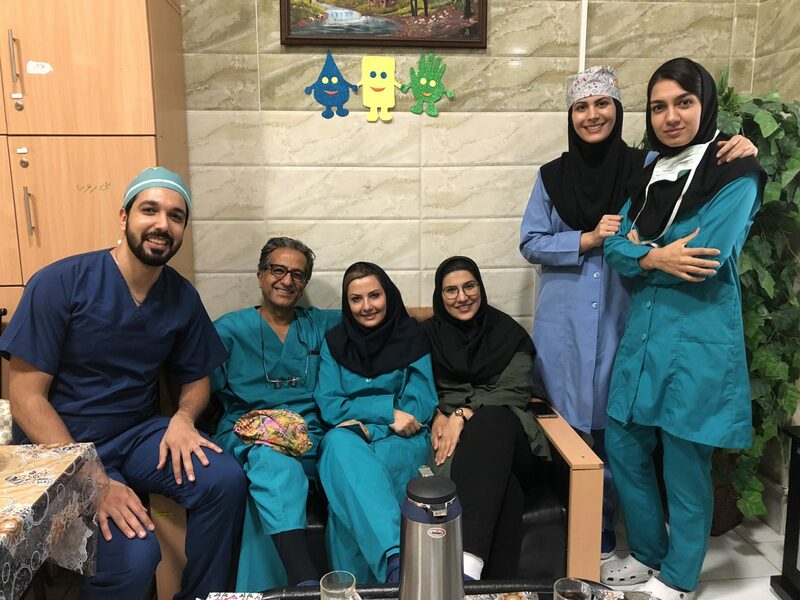 Cleft care is not only about the surgical part but needs a dedicated and passionate team of professionals that not only work together to help the child with his/her facial disfiguration but also give support and teach parents to deal with this unwanted situation. The main goal of any charity mission must be the creation of incentives and possibilities to involve local professionals to support the cause. 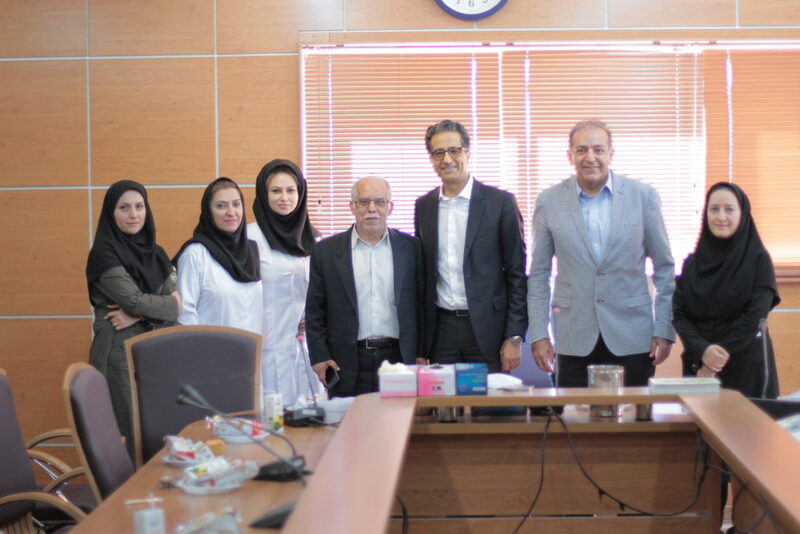 After 3 years of hard work, involving dedicated local professionals, we could create a center of excellence for the cleft care in Shiraz, the south of Iran. This was only possible with the financial support of the friends of our foundation! 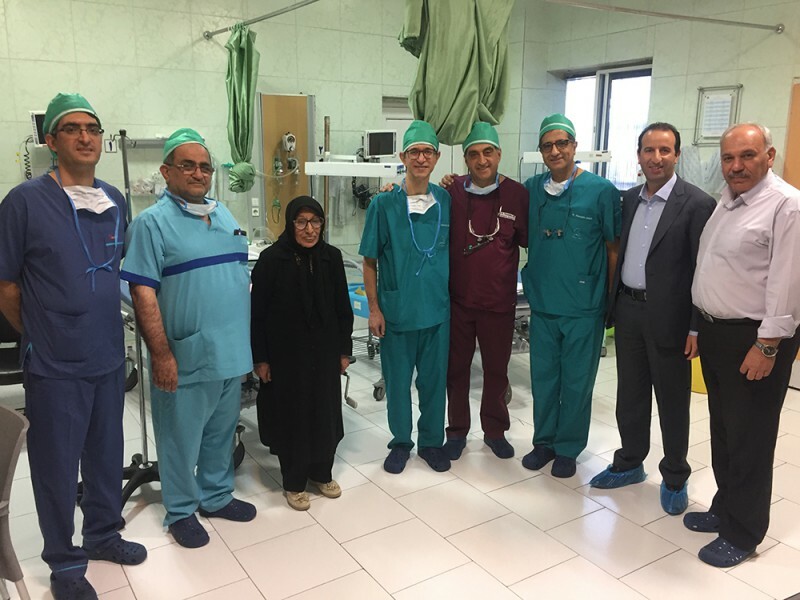 All the non chirurgical side of the cleft care is now concentrated in one center. 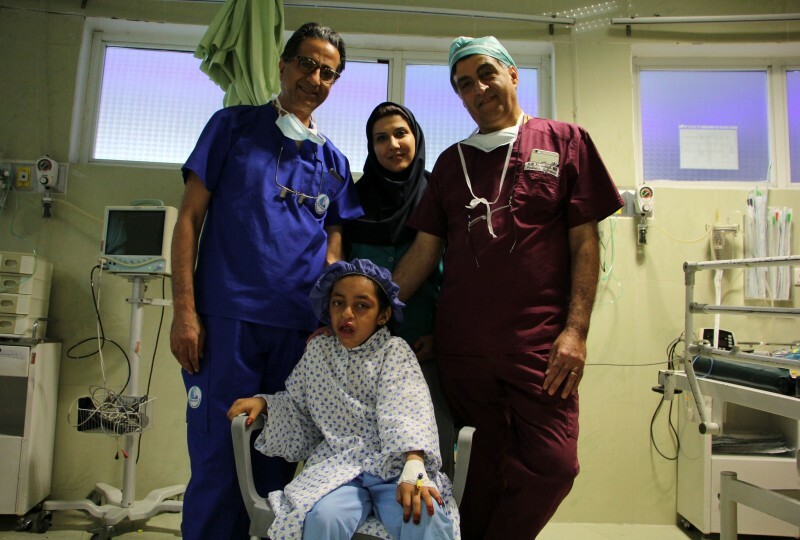 The surgeries take place in a close by charity hospital or at the university hospital. In the meanwhile the local university students and residents have been involved in several research projects. 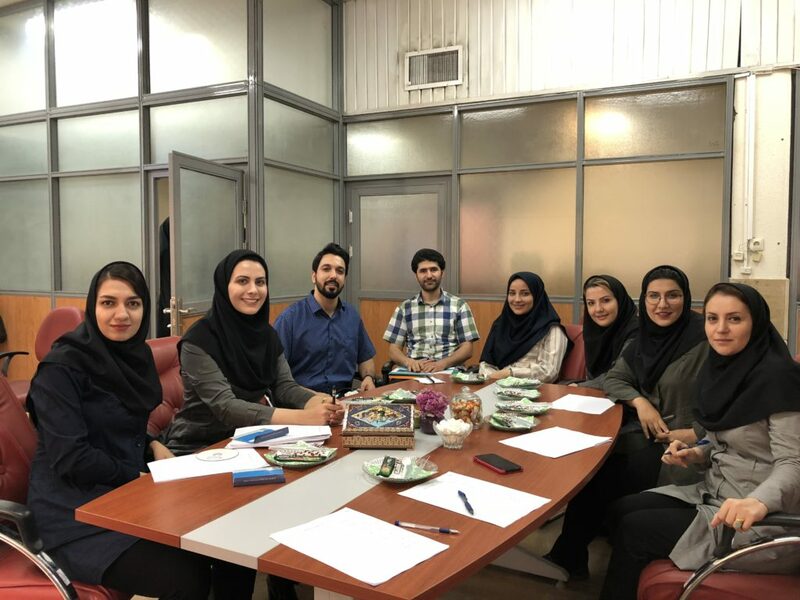 Recently the article 'A qualitative study of children’s quality of life in the context of living with cleft lip and palate' was published in the Pediatric Health, Medicine and Therapeutics as part of a PhD thesis. The ultimate goal is to establish such a center anywhere in the world where the need is high.